2017 Gurmat Retreat: Where do you stand? 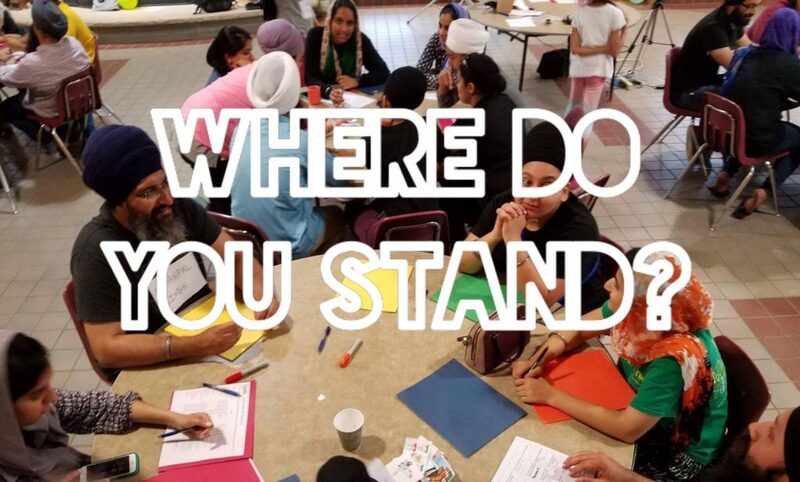 Be a part of this challenging team exercise at SYANA Gurmat Retreat to figure out how to answer our own questions about the moral, social, political, religious, environmental and economics problems that plague the world today. Learn how to research gurbani, sikh practices, and history to respond to the ethical and real world crises of the current day. 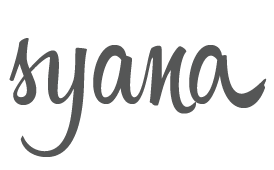 #syana2017 #onemoreweek #seeyousoon!